As car designs improve, with more custom features and enhanced technology offerings, drivers are clamoring for bigger and better automobiles. These high-end vehicles come at luxury prices, which lead drivers to pursue longer loan terms to lower their monthly payments for affordability. Somewhat paradoxically, Experian recently reported that monthly payments for both new and used cars have hit an all-time high. What Potential Risk Factors do Drivers and Lenders Face? Both drivers and lenders face the risk of financial loss with longer-term auto loans. For drivers, they may end up owning the car past its original warranty expiration date. Owning a vehicle without a warranty means that drivers will be on the hook for all repair costs, and with an older car, there are likely to be more repairs needed. Drivers also need to remember that a car’s value often depreciates at a rate faster than the loan balance, especially when there is little to no down payment. As a result, they could soon be considered “underwater” on their loan. This is a problem if the driver gets into an accident or the car is stolen. Primary insurance will only indemnify what the car is worth at the time of loss, so drivers could find themselves owing money on top of having to buy a new car. For lenders, the main risks they face are higher default rates and deficiency balances. Longer term loans are often made to drivers who have riskier credit profiles. These borrowers often need lower monthly payments in order to make the stretch purchase. Drivers with lower credit scores are more likely to be late on payments or stop paying altogether. In either of these situations, lenders can incur significant losses. Loans made for longer terms also have a higher probability of insurance lapses so the risk of uninsured losses to the lender is increased. How Can Drivers and Lenders Mitigate these Risks? Drivers can protect against the risks of expired warranties and gaps in coverage by purchasing an extended warranty and Guaranteed Asset Protection or GAP waiver plans. Extended warranties are flexible vehicle service contracts that provide coverage on older vehicles – 11 years old and with up to 150,000 miles – and protect borrowers from the unexpected costs associated with repairs. GAP waiver protection helps drivers avoid financial loss in the event a total loss or unrecovered theft. If you owe more on the car than it is worth at the time of the loss or theft, this coverage will cover your outstanding balance. Both Extended warranty and Guaranteed Asset Protection plans could be sources of additional revenue for lenders. Similarly, there are risk management programs that protect the lenders as well. If lenders are concerned about delinquencies in payments, they could leverage collateral management systems, such as global positioning systems (GPS) and starter interrupt devices (SID), to enable portfolio growth with added protection. These tracking solutions are designed to improve payment performance and reduce delinquency rates and repossession expenses. If the market worsens further and delinquencies start turning into defaults, lenders could implement an Auto Loan Default Protection program. An effective risk management tool, this program purchases repossessed vehicles from lenders at higher values than auctions or bids and provides a principal reduction payment to reduce deficiency balances further. Thus increasing profitability and yield on loan portfolios by reducing losses on defaulted loans. Another risk that lenders need to protect against lapses in the borrower's insurance on the collateral backing the loan. Blanket Vendor Single Interest or VSI, protection covers a lender’s entire consumer portfolio from these losses. Some versions of VSI include optional tracking services which are designed to reduce insurance lapses by sending borrower notices on selected collateral types, in addition to standard blanket coverage. Collateral that is repossessed or unrecoverable can also be insured through Blanket VSI programs. The automotive market in the US is exciting. There’s always a new tech integration or design coming out of the annual auto show season. As long as the economy remains relatively stable, customers are likely to continue reaching for those impressive, best-in-class editions, which could continue to fuel growth in longer-term loans and result in more risks for drivers and lenders alike. Purchasing supplemental insurance like GAP for consumers or VSI for lenders and implementing risk management solutions could help mitigate financial losses for both parties. 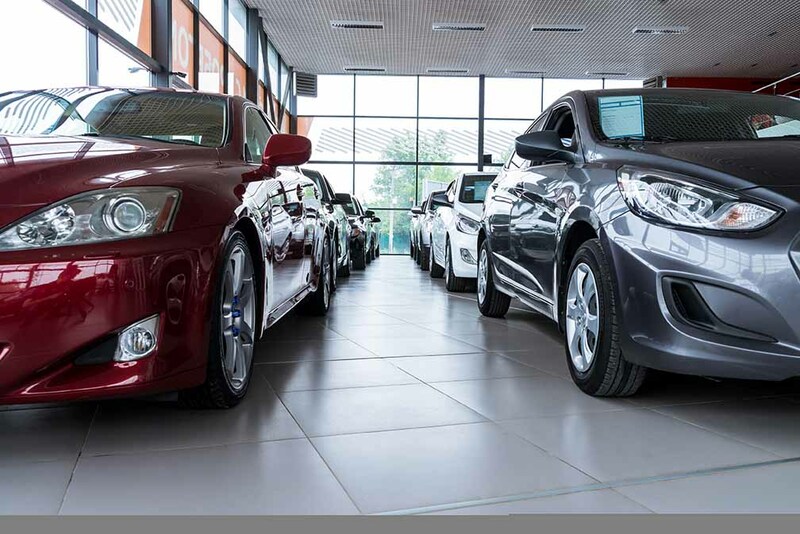 Check out our blog post: As car values struggle, VSI and Gap in demand for more information about how car values are affecting lender risk management as well.